PeeCee The *First Ever* Actress With 4 Madame Tussauds Statues & Stylish Ones At That! What could be better than seeing Priyanka Chopra make a fashion-forward appearance, you ask? 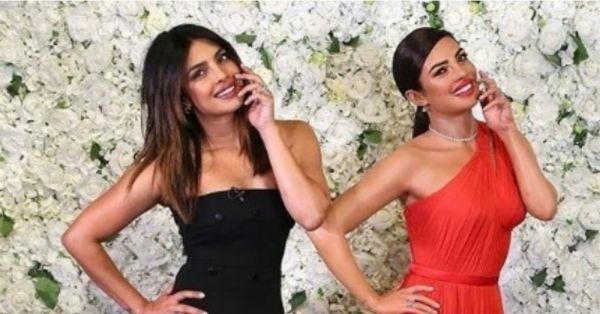 Priyanka Chopra X 2, that is, two of her! Sounds exciting right? The trailblazer that she is, the global icon and actress owned 2018 and had a stellar year on both professional and personal fronts. Be it wrapping up multiple work commitments in Hollywood or making red carpet appearances that left us speechless, PeeCee (and her wardrobe) continued to throw fashion curveballs our way and we couldn't be happier about it. 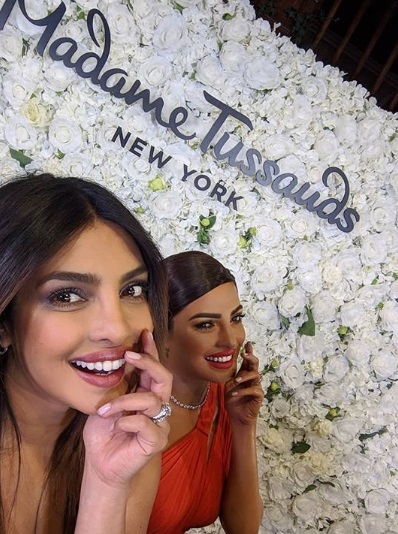 Though something that we may have missed in the year 2018, mostly because of the reason that it wasn't made public, was the inclusion of Priyanka Chopra's wax statue in the famous Madame Tussauds museum, New York. ICYMI, this is her fourth - yes, fourth - statue in the renowned wax museum. 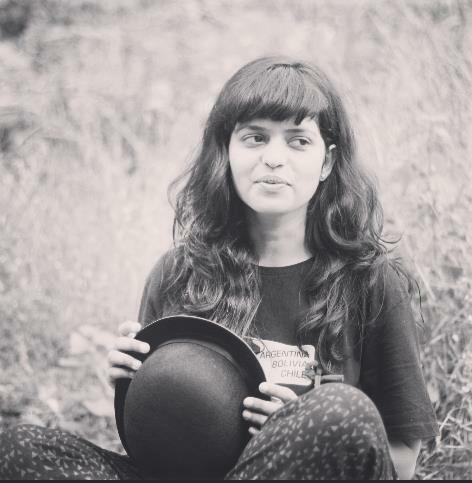 In fact, she is the first actress to have gotten 4. The actress unveiled her New York statue yesterday while striking a pose with her famous fashion look back from 2016. 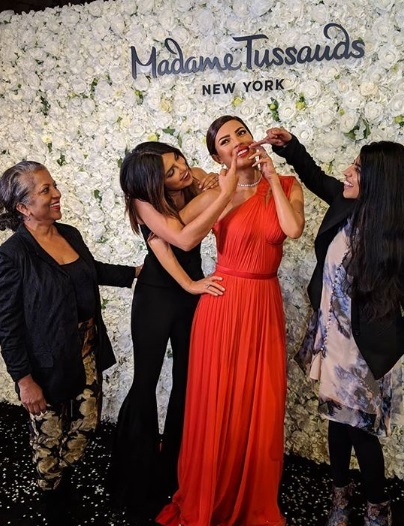 In pictures shared by Priyanka Chopra on her Instagram, her wax statue can be seen in the monochrome red gown by Jason Wu, reiterating her Emmy Awards look and setting major throwback goals. Could you figure out who is who? Because TBH, it took us a while. Right from the facial contours to her smile, we feel that the resemblance between the two PeeCees is uncanny, don't you think? Wearing a black monotone look IRL, Priyanka Chopra pulled off her outfit with effortless style. Her strapless tuxedo style top was accompanied by a pair of matching flared pants and minimal accessories. As for posing with the wax statue goes, PeeCee made sure she struck every kind she could. TBH, we would do the same! The making of her statue and the process behind it - Madame Tussauds' officials prepped the actress, took measurements and discussed her preferences - were also posted by the actress on her Instagram stories. Going all the way to New York to see our all-time favourite Priyanka Chopra in Madame Tussauds might be too much to ask for, but a girl can hope... can't she?